Limited four disc (two CDs + two NTSC/Region 0 DVDs) from the Italian superstar. 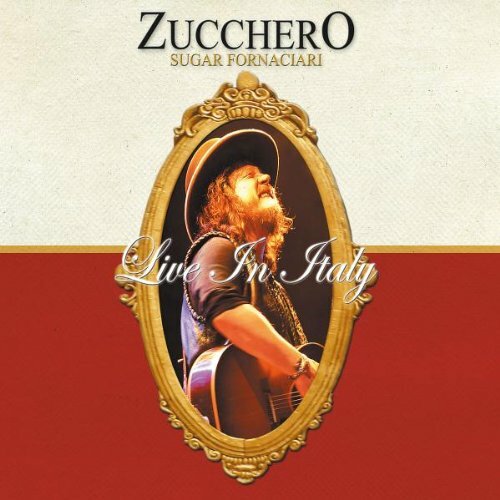 This is the first official live release by Zucchero, recorded in two of the most magic places on his world tour: the Roman Arena in Verona and the San Siro Stadium in Milan. Features Zucchero performing many of his hits plus four new songs: 'Una Carezza' (dedicated to his mother) 'Oro E Blues', 'Hi De Ho' and 'Sympathy'. The two DVDs contain footage taken from these concerts + a virtual duet with Luciano Pavarotti ('Miserere'). All four discs come housed in a deluxe digipak. Wrasse.